We speak to Grammy Award-winning artist Jimmy Cliff about wars funded by colonialism, from Vietnam to Afghanistan, as well as Bob Marley in a welding factory and a hostile environment that began long before Theresa May. 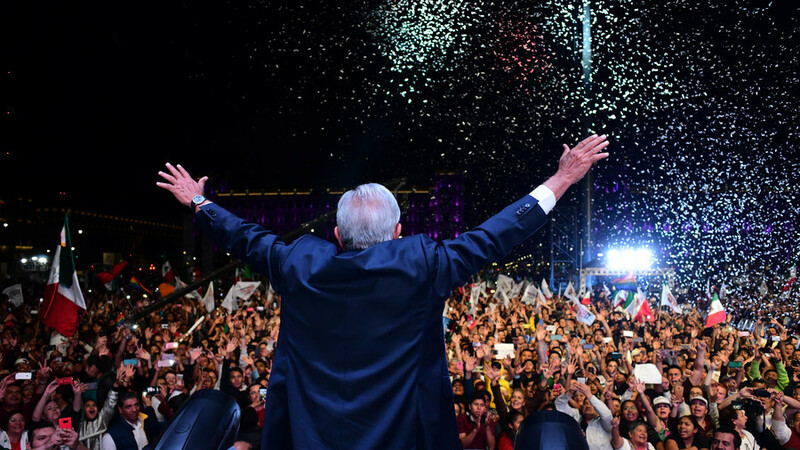 The founder and chairman of the Mexican Chamber of Commerce of Great Britain, Yves Hayaux-du-Tilly, explains what President-elect Andres Manuel Lopez Obrador means for the world. Plus, we get the take of Spanish MEP Jordi Solé on the European Parliament’s Committee on Foreign Affairs.